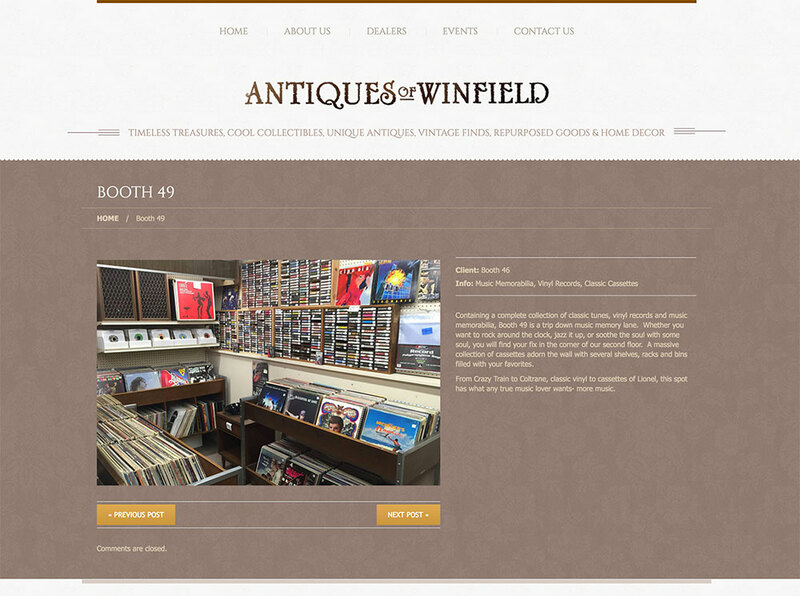 This antique store website design was built on the WordPress platform for quick, easy management of on-site content in the future. 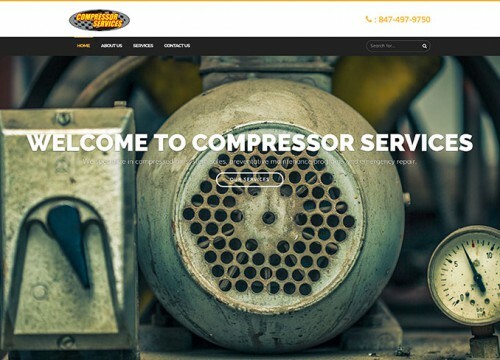 With plans to expand the dealer section to include all fifty-five dealers and new photography for the home page banner, the site will see continual updates to stay relevant in search engines. 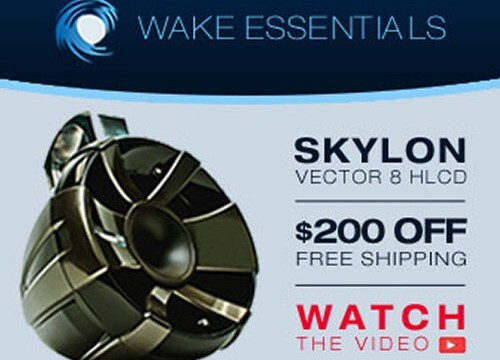 A majority of their online competition have outdated websites with little to no information about specific dealers. 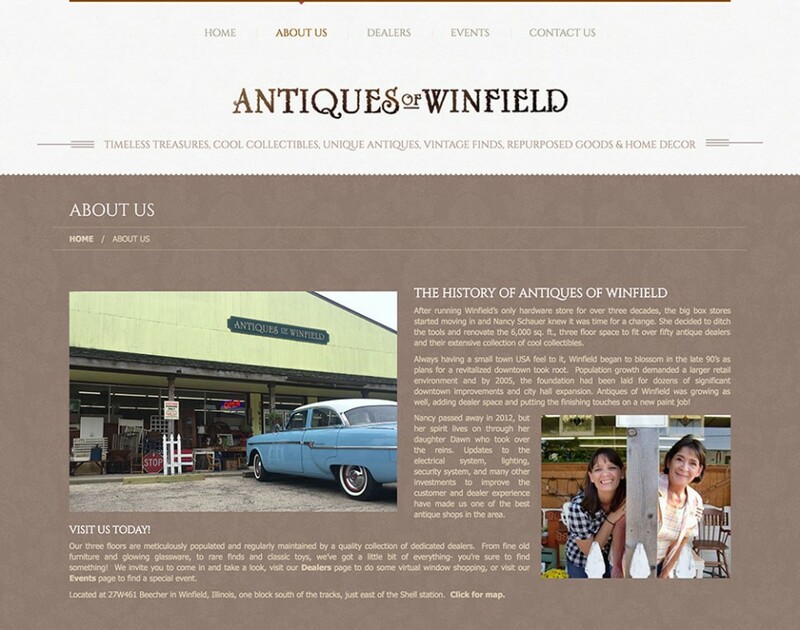 The WordPress theme provides a mobile-friendly and responsive version. This is an important factor in search engine results their competition is not keeping current on. Furthermore, Yoast SEO helps optimize the copy. Our creative team happens to have a bit of knowledge about antiques. With parents who collected antiques their entire lives, it was a perfect fit. 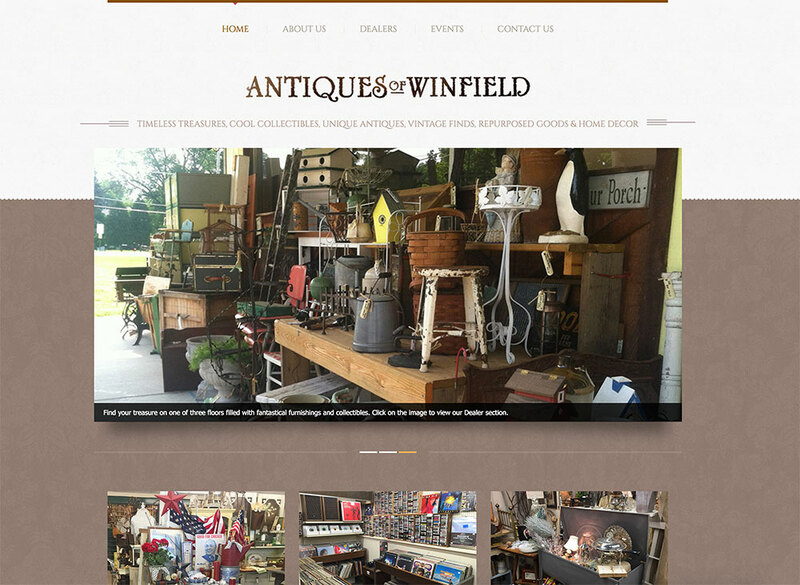 We completed this antique store website design on an extremely tight budget. This allowed our client to afford a solid foundation for their web presence that would result in better search engine visibility and permit the growth required in the future to see a positive ROI from the investment. If you are looking to achieve the same success for your company, our dream team of digital marketers can help. 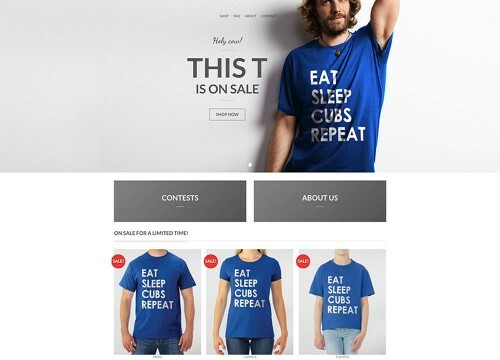 Furthermore, with regular development, the site will stay relevant in search results. If you are looking to achieve the same success for your company, our dream team of digital marketers can help. 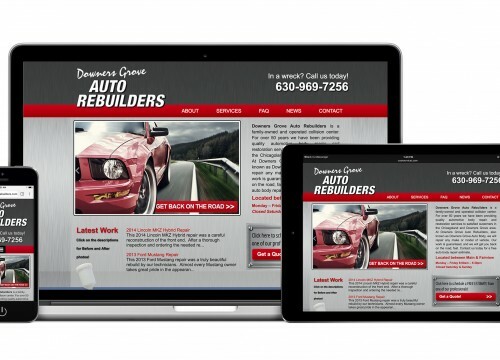 For more information about our web design services, contact us today.